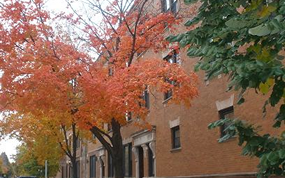 University Rentals, Inc. — Privately-owned real estate management in Chicago's Near-West Side. Welcome to University Rentals, Inc., the first professional real estate company in this area, Renting apts since 1969! 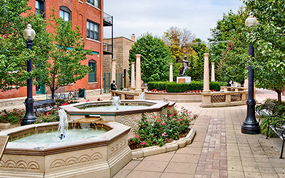 for the best apartments in Chicago's UIC, Little Italy and Rush Medical neighborhoods. WE ONLY RENT 2 & 3 BEDROOM APARTMENTS. 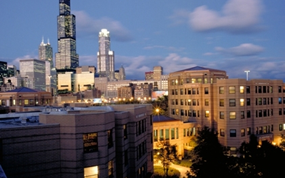 All of our apartments are within a short walk to Rush Medical University Campus and to UIC East and West Campuses and to John Stroger Hospital complex. Nothing makes a difference in your lifestyle more than where you live. We offer premium and affordable two- and three-bedroom apartments. With convenient access to campus, restaurants, shopping, the lakefront, transportation, parks and more, your lifestyle is at your fingertips. The apartment of your dreams is just a few clicks away. We would be happy to take you on a personal tour of the apartments.